Home > Who Doesn’t Need a Boost? 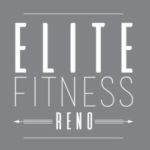 The ability to recover from strenuous workouts is critical to anyone that exercises. 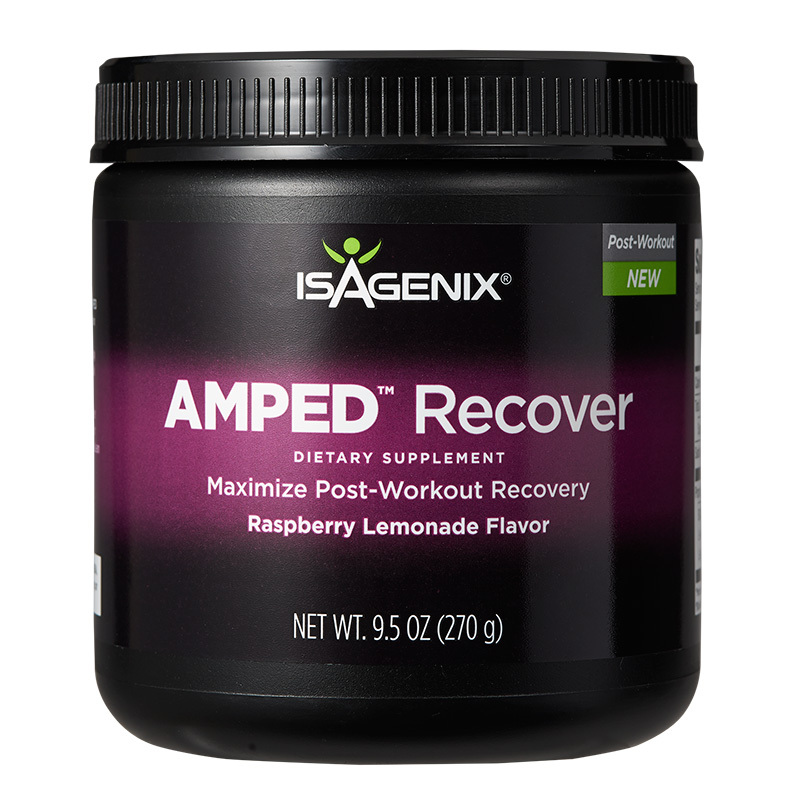 Recovery happens naturally but you can recover faster with a boost. I have tried many products throughout my lifetime. Isagenix is the product line that I feel the most empowered by. I use this product, AMPED Recover (priced at $27) to cut down on soreness and trigger the rebuilding of muscles. If you include a protein shake, you will also supply all the amino acids needed to help build muscle tissue.